Unique architecture houses unique collections. The picturesque street in the heart of Bremen is famous for its ornate brick architecture.The museums are the cultural highlights of this beautiful alley way. 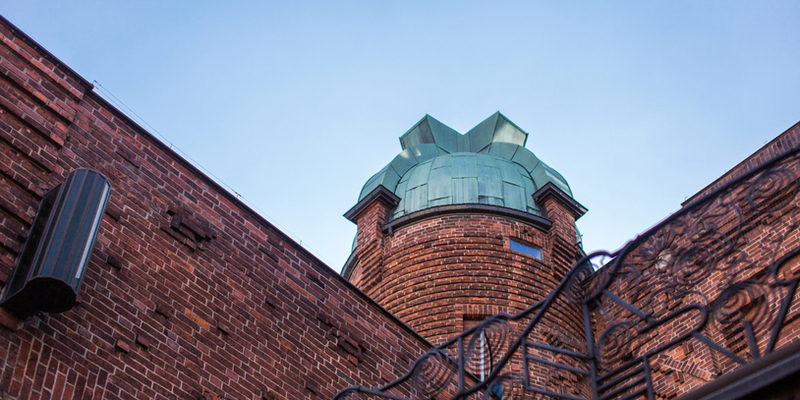 The museum buildings of the Böttcherstraße create the architectural as well as the cultural focal-point of Bremen’s hidden high street. They include the Ludwig Roselius Museum, an old patrician house dating from the 16th century, with works from the Middle Ages to the Baroque, and the Paula Modersohn-Becker Museum, a fantastic architectural work of the sculpture, artisan and architect Bernhard Hoetger, considered one of the most important examples of expressionist architecture in Germany. The Paula Modersohn-Becker Museum is the first museum world-wide to be dedicated to the work of a female artist. The patron and merchant Ludwig Roselius had collected many of the artist’s main works, which today are supplemented by the generous collection of the Paula Modersohn-Becker Foundation. Works from throughout the artist’s career illustrate her place as a pioneer of the modern art movement in painting at the turn of the last century. Visitors can very clearly observe the development of Paula Modersohn-Becker’s style during this period. In May, 2005 Jenny Holzer’s staircase, an homage "For Paula Modersohn-Becker" was installed. Special exhibits complement the permanent collection. In addition, the Böttcherstraße Museums house the most comprehensive collection of works from Bernhard Hoetgers, from his early works, influenced by Auguste Rodin, up until his later creations. 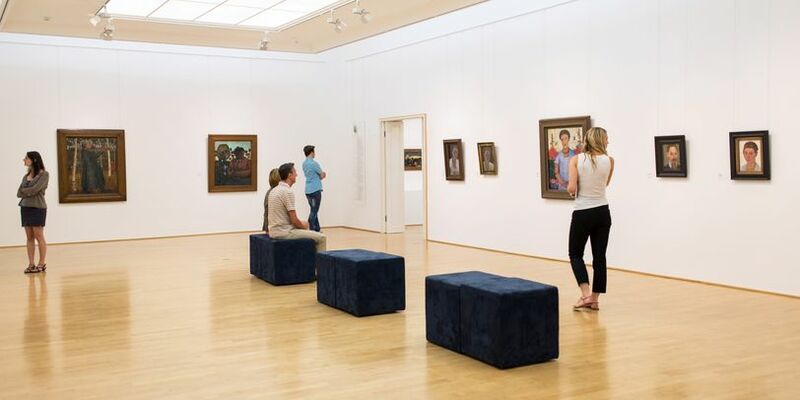 Inside the authentic atmosphere of the oldest building in the street, the Ludwig Roselius Museum presents a rare collection of art and artisan pieces from the Gothic, Renaissance and Baroque periods. Some of the highlights include works from Lucas Cranach and Tilmann Riemenschneider, as well as the historical silver collection once held by "Riga's Brotherhood of the Blackheads Guild".